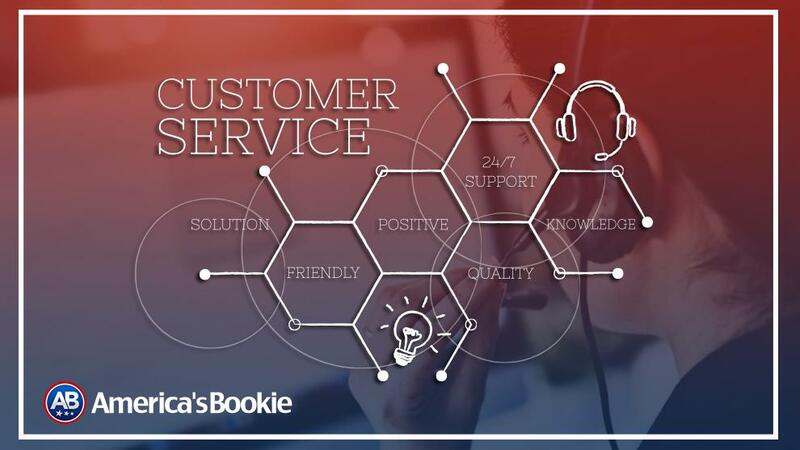 One of the top priorities of the top online sportsbooks taking action from US players is customer service that is second to none. 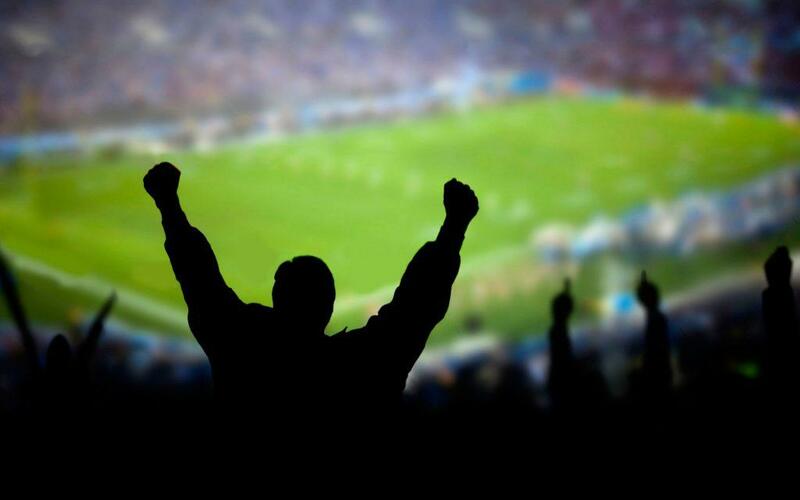 Facing stiff competition from local bookies running their own independent sports bookmaking business, the best offshore sportsbooks operating online know that they have to go the extra mile to attract sports bettors to their betting sites. There have been quite a few technical advances in the online sports betting industry in general over the past decade or so. It was not all that long ago that the only way to place a sports bet was to call the book directly on a toll-free phone line. That option still exists for any old-school bettors out there. However, most of today’s players have adapted to the idea of conducting all of their betting activity online. 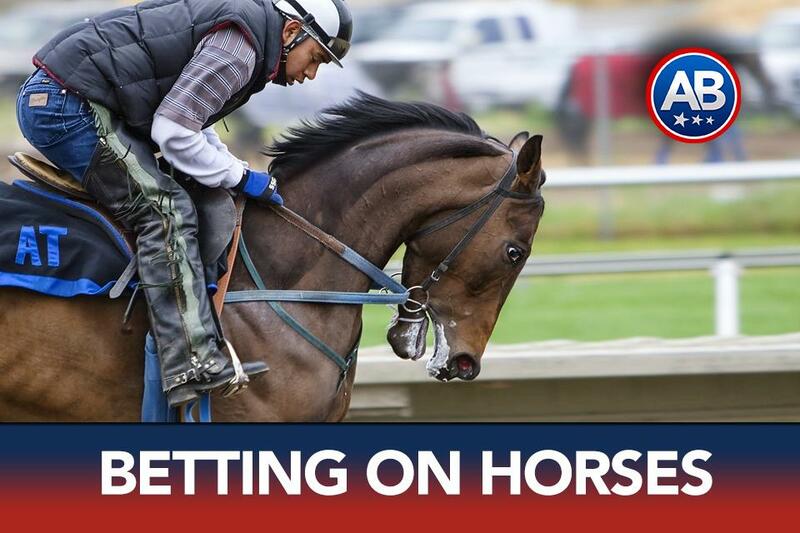 Taking things one step further then the use of a desktop or laptop computer, is the mobile betting software technology that is used to handle betting action anywhere from a handheld device with an Internet connection. Mobile sports betting is rapidly becoming the method of choice to place sports bet. This trend is only going to expand in the coming years as the easiest, fastest and safest way to wager on sports at an online sportsbook. Most of the books offer a mobile betting service that does not require a download of an app or the need to access a special URL or unique link. 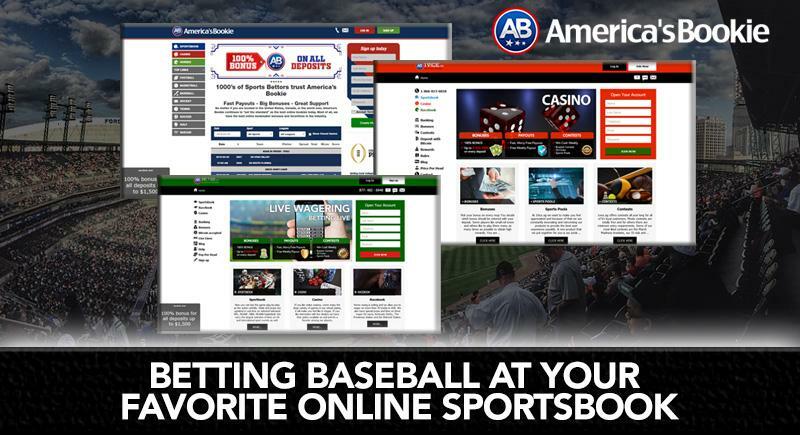 Tapping into a site’s mobile sportsbook can easily be done through your Smartphone, iPhone, Android or any other handheld device with built-in online capabilities. All you need to do is to log into your online account to start placing your bets. You can easily access any feature of your favorite online book through a mobile platform. 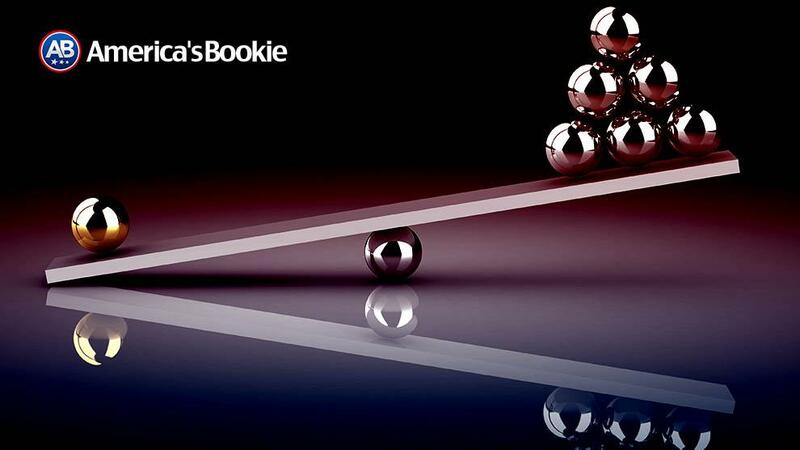 Checking account balances, last night’s results or today’s betting lines can all be done from the palm of your hand. –Access to the latest betting lines, moneyline odds, betting futures and props for all the major sporting events on the board. –Timely connection from any location with Internet service. Most of the online books with an advanced mobile platform also offer fast and easy betting in their racebook for horses and in their online casino. 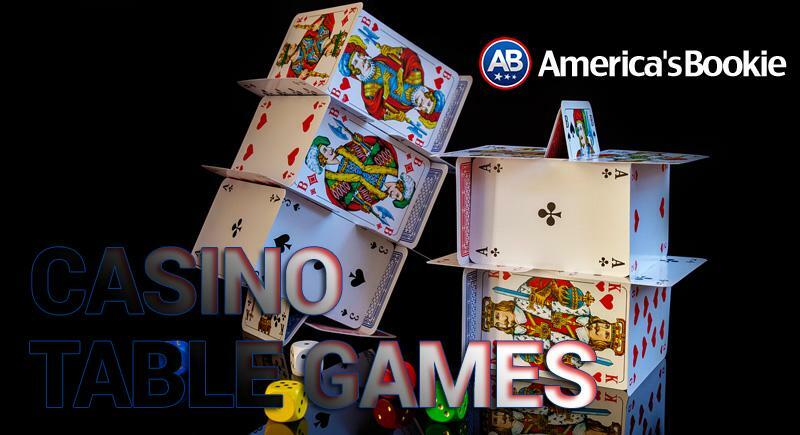 From your handheld device, you will be able to tap into that day’s race card at your favorite track or play your favorite Vegas-style slots and other casino games on the go with a mobile connection. Some online books will go as far as to give you a one-time bonus in the form of a free bet when you first log onto its mobile betting platform. This is clearly the wave of the future in the online sports betting industry and online sportsbooks are leading the way with major investments in the most sophisticated sports betting software in the market today. latest advances in technology and online sports betting software. 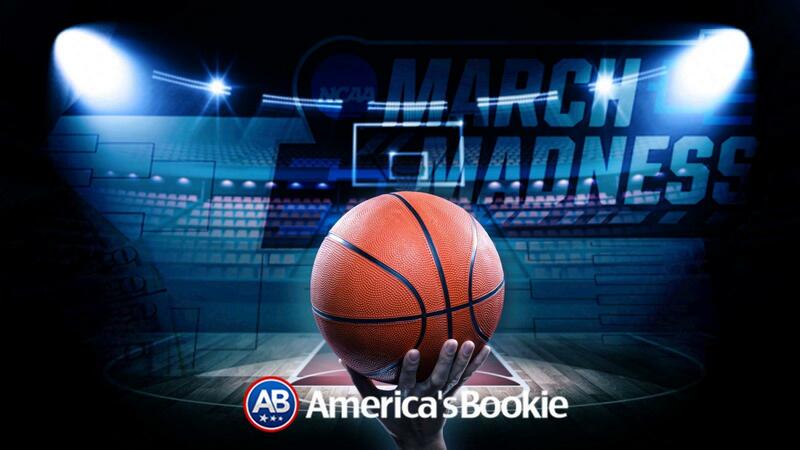 It has never been easier to bet on the big game or horse race while also playing a few hands of blackjack at your favorite online sportsbook. Mobile betting takes this concept to a whole new level.